After having the Onewheel+ for about 6 weeks in our office, it is time for the Onewheel review. 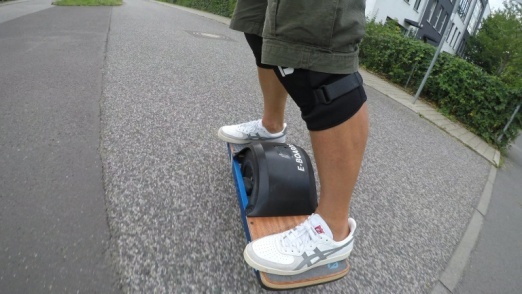 The Oneweheel is a unique electric board. 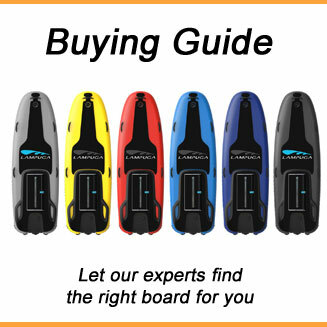 It does not only look very different compared to other electric skateboards, it is a unique riding experience as well. It is actually not so hard to ride the Onewheel as you may think. You can probably ride it after 5 minutes or less. That’s said. I have a hell of respect riding the Onewheel+. Riding is one thing, but what if suddenly something happens? A dog or kid crossing the road. 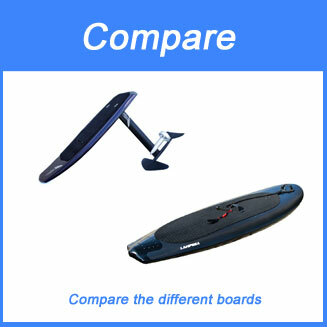 You can brake the Onewheel+ very well by leaning back, similar to other electric skateboards with a remote control. It is braking actually better than other electric skateboards with in-wheel motors. The challenge however ist to jump of the board. With a skateboard you can jump of the board with one feet. 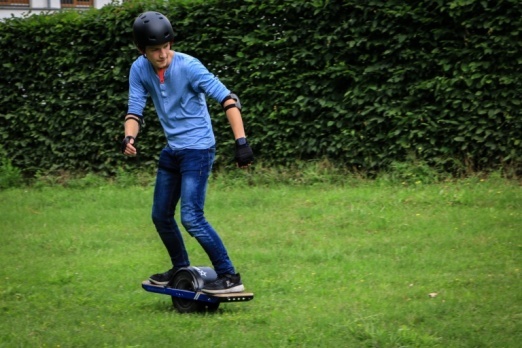 This is difficult with the Onewheel, because if you do this, the OW+ would either accelerate or make a nosedive. Both can lead to a bad crash. Don’t get me wrong. We love the Onewheel+. It is definitely a fun ride. 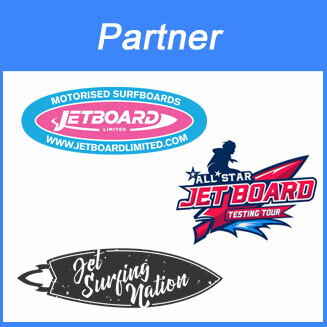 We just say: „have respect“ as it is more challenging to ride than a normal electric longboard. You also should be careful about a nosedive at higher speeds. 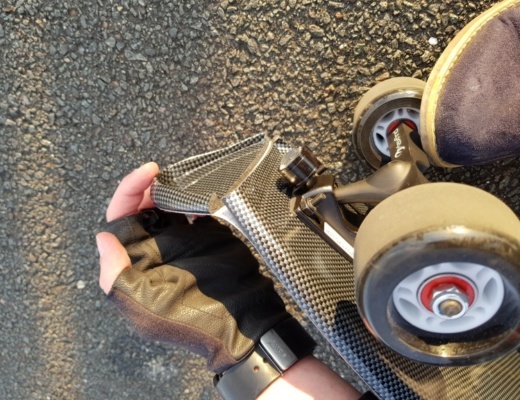 If you reach the speed limit of the motor, the Onewheel will pull you back. That’s not a problem, but you should not force the OW to get faster by putting more weight on the front leg. You may overload the motor and it will turn of. Such a nosedive is no fun. We found 20 – 25 km/h (12 – 16 mph) as the right cruising speed for the Onewheel+, but you can reach 30 km/h (19 mph) or more. The record in a Onewheel app is currently 42 km/h, but you can achieve this only downhill. The Carving is again more difficult compared to other skateboards, but with a little bit practise it works. In fact after a carving ride on the Onewheel you will ride your other electric longboard much more aggressive. Good practise in 2 ways. You can ride the Onewheel+ in almost every terrain. On the beach, in the woods and even in a dirt park for mountain or BMX bikes. It is actually more fun and also the idea of the Onewheel+. Enjoy the freedom! 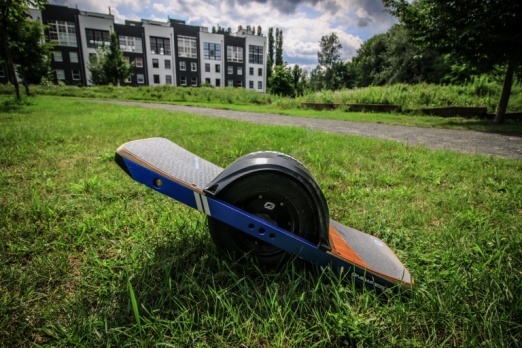 The range of the Onewheel+ is 10 km (6.2 miles) , but it is re-charged in just 20 minutes. 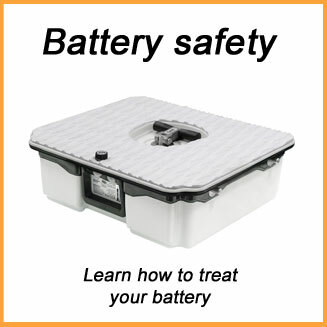 We recommend a portable charger unit if you want to ride multiple times if you are out. The maximum rider weight is 125 kg or 275 lbs and Future Motion does not recommend downhill rides with more than 15% grade. 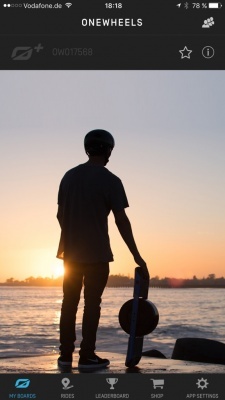 The Onewheel+ comes with a nice companion app for iOS and Android. The app will show you the battery charge and you can chose the speed settings, such like Classic or Extreme which will change the speed and acceleration. You can also capture your rides and share with the community. Only if you capture your ride, you can set speed records in the “leaderboard” section as mentioned above. The Onewheel+ is a great electric board. It is fun, it is freedom and the ultimative ride. 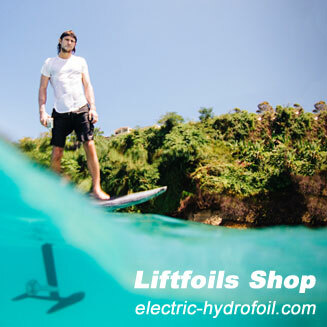 It is for sure more difficult to ride than most electric skateboards, but hey, no risk no fun. 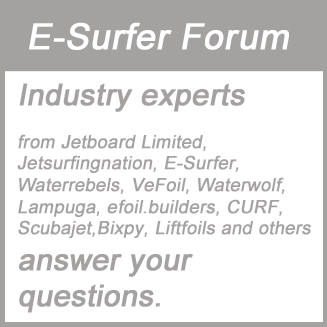 You will find an unboxing video in our E-Boarder Youtube channel.